Myriad Genetic Laboratories, a wholly-owned subsidiary of Myriad Genetics, announced that the Japanese Ministry of Health, Labour, and Welfare has granted manufacturing and marketing approval for Myriad's BRACAnalysis Diagnostic System (BRACAnalysis) to be used as a companion diagnostic with the PARP inhibitor Lynparza, known as MSD outside the United States and Canada. 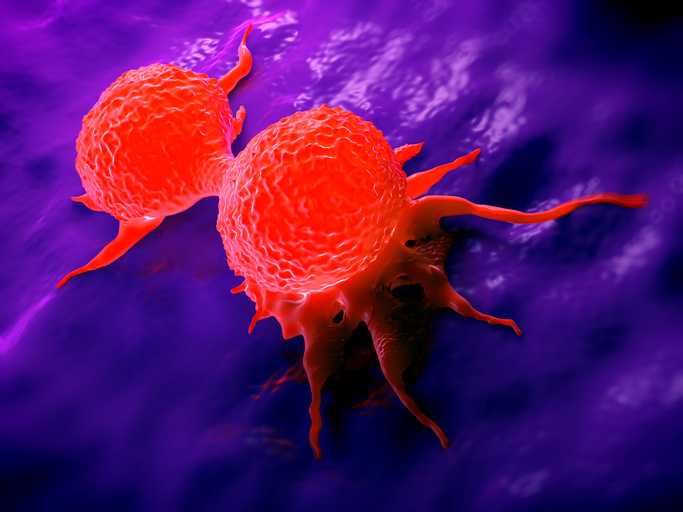 AstraZeneca and Merck which co-market Lynparza are seeking approval for the drug in Japan for treating patients with BRCA-mutated metastatic breast cancer. “Our long-standing collaboration with Myriad Genetics has now delivered an innovative companion diagnostic to breast cancer patients in Japan, demonstrating our shared ambition to target precision medicines to the right patients across the globe,” said Ruth March, Ph.D., senior vice president, head of precision medicine and genomics, AstraZeneca, in a press release. According to the companies, there are currently 40,000 people in Japan with metastatic disease who could potentially benefit from testing with BRACAnalyis. Each year an additional 15,000 patients in the country are diagnosed with HER2-negative breast cancer. Myriad and AstraZeneca have been collaborating on companion diagnostic development for Lynparza for more than 10 years. In 2014, Myriad’s BRACAnalysis CDx was approved for use in the United States by the FDA for patients with advanced ovarian cancer and in January this year was approved for patients with HER2-negative breast cancer.